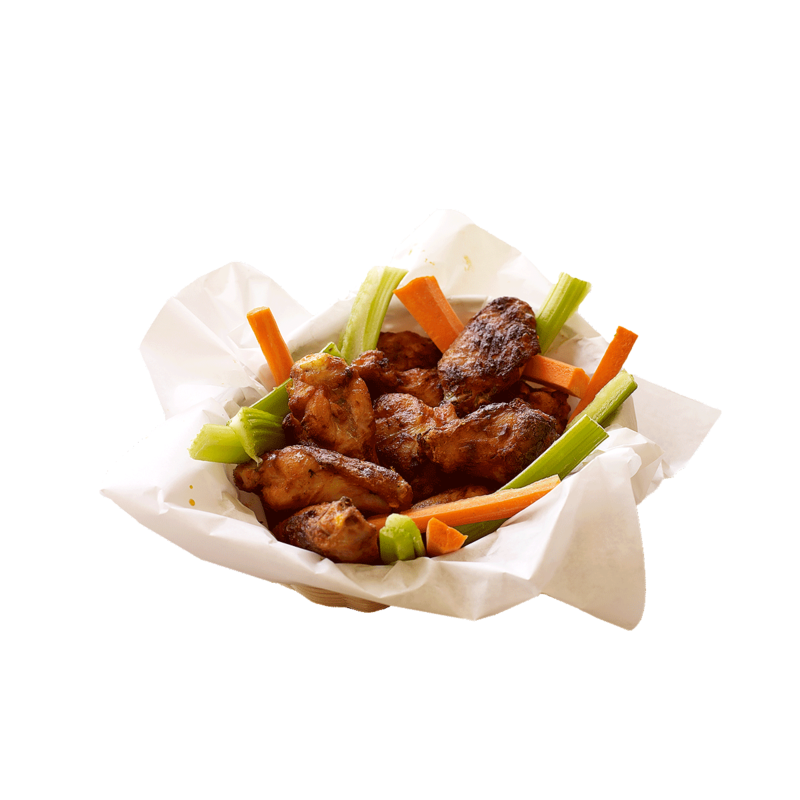 Basket of wings served with ranch dressing and carrot & celery sticks. Your choice of Original, BBQ, Teriyaki, or Buffalo. 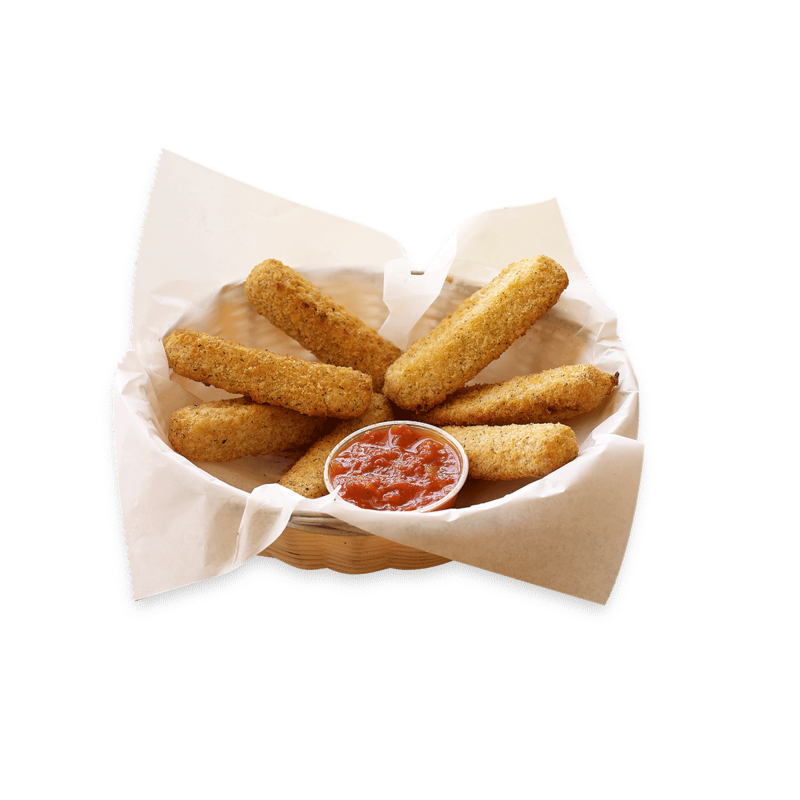 Battered mozzarella sticks served with marinara sauce. 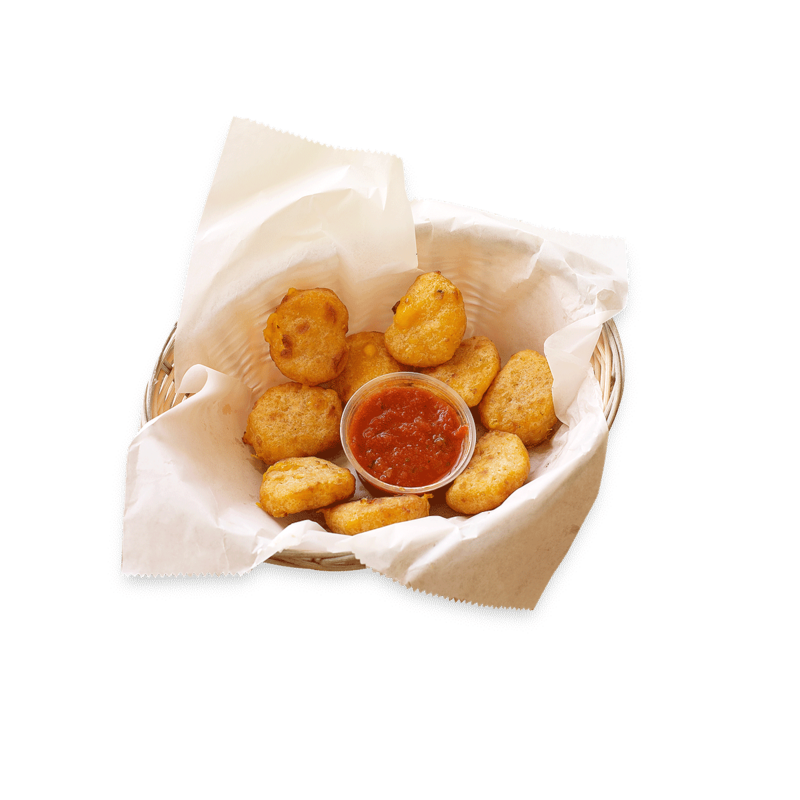 Bite sized pieces of battered cheesy goodness served with marinara sauce. 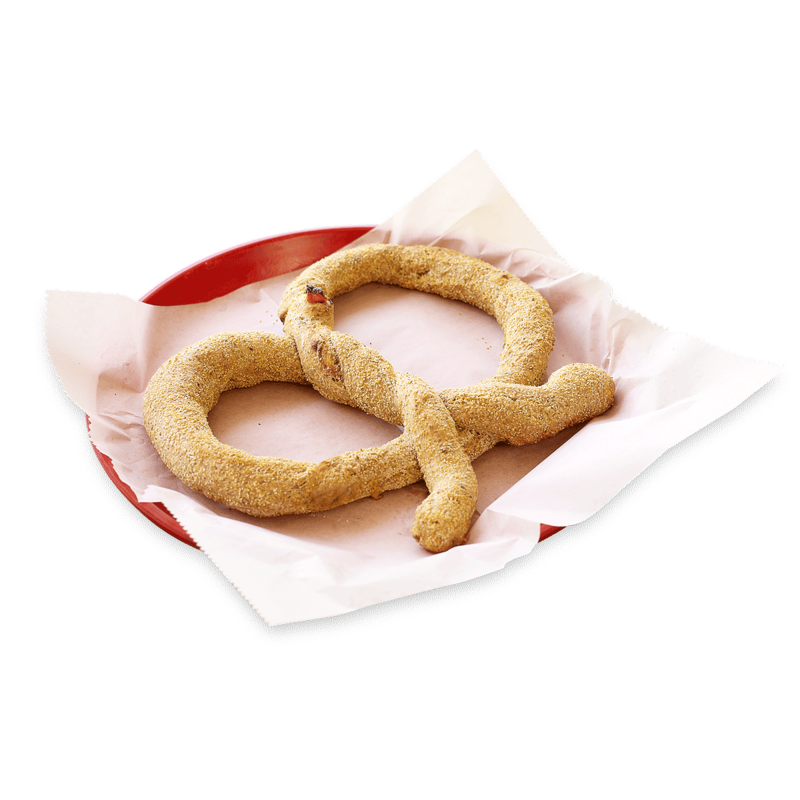 Discover the unbelievable taste of our handmade Pizza Port pretzel made from our wholegrain beer crust with sun-dried tomatoes, feta, garlic, basil and oregano mixed in! 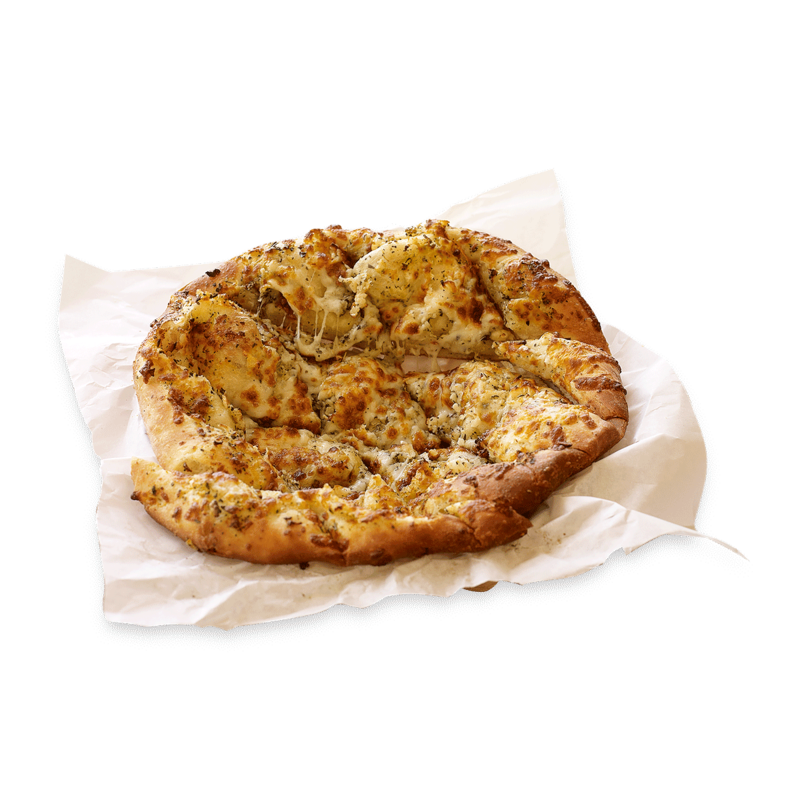 Bite sized pieces of signature crust or wholegrain beer crust brushed with Garlic or Cajun Spice. Served with ranch dressing or marinara sauce. 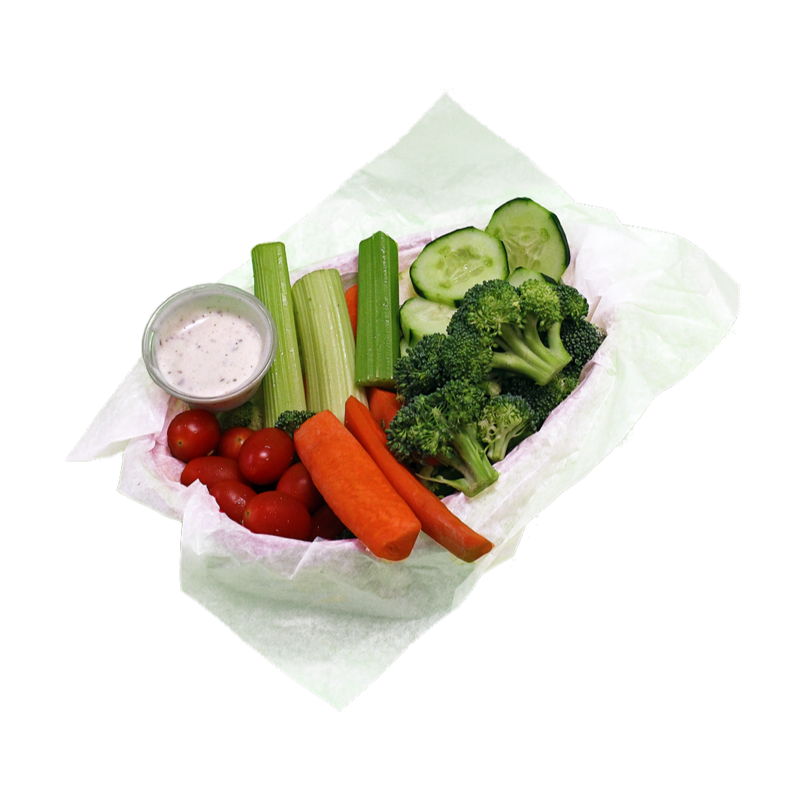 Assorted fresh veggies served in a basket with ranch dressing. 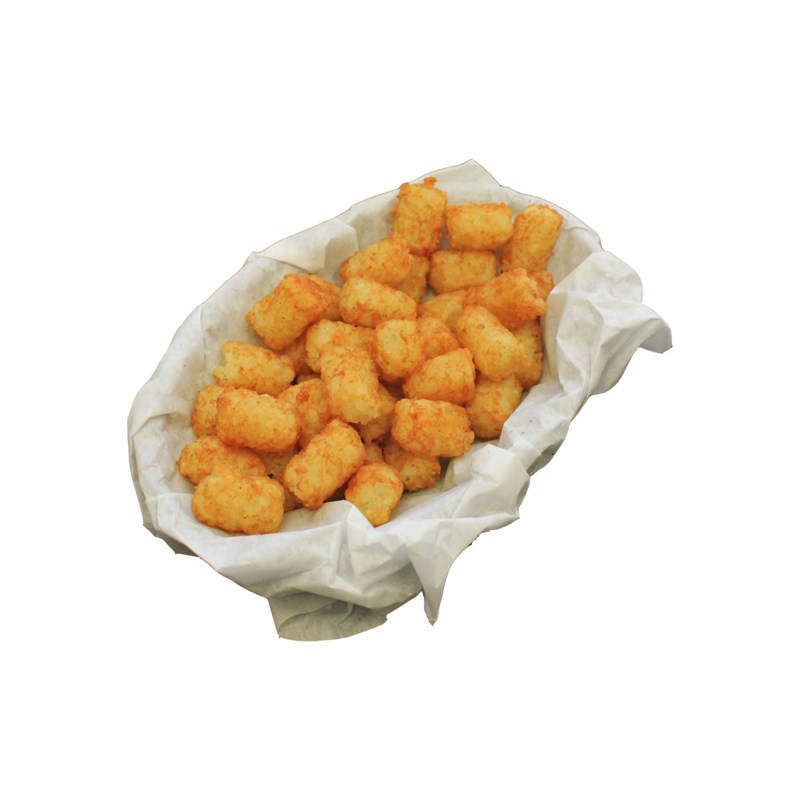 Basket of crispy golden tots served plain, or loaded up with your favorite toppings. Good Food And Good Beer Bring Good Cheer!